Glad I stumbled onto your website--so informative!! Super helpful! I'm excited to have come across your site with so much info! I'm planning to apply for the Oct 2015 session in January but have so many unanswered questions. Do you have any info on how the selection process goes? What is it based on? And how many get accepted? Any additional info you can share would be much appreciated! The selection processed is based on the quality of your application, but remember it's a rolling application (so it's great you're applying in January!). Basically if you meet all of their requirements and follow the directions correctly (submit all documents you're supposed to for the application), you should get in. A strong application—good letter of recommendation, well-written letter of intent (I wrote mine in Spanish), work/volunteer experience tutoring/teaching—will help make it an easy choice for them. Just take the application seriously and do your absolute best to ensure admission. Read all of their PDFs about applying very carefully, as failure to submit a certain document or follow their directions could result in not being accepted. Feel free to email if you have additional questions along the way! ¡Buena suerte! Hi there! 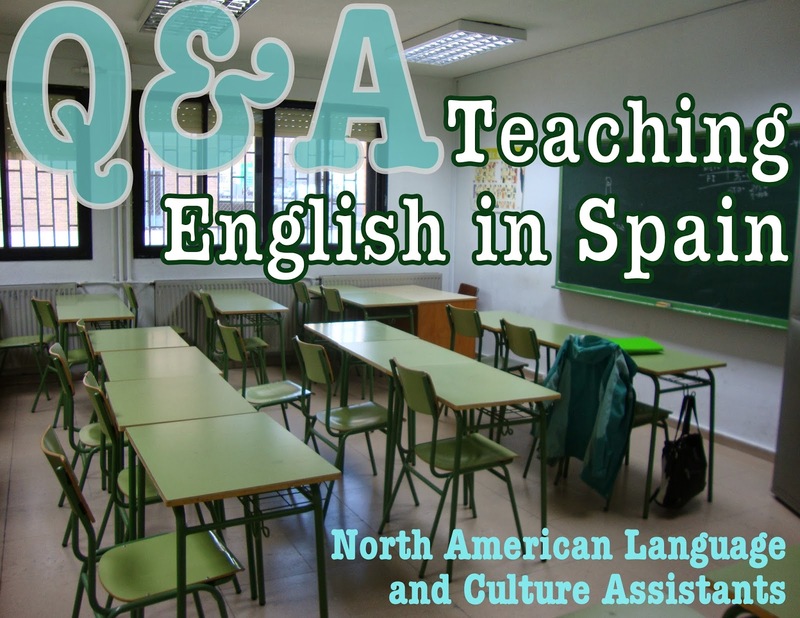 The age limit for the program is 60 (but 35 in the region of Madrid), so you're good to go! Buena suerte! Thanks for this post! It was definitely helpful. How did you find your roommates from Venezuela? Do most people find roommates after they have started the program? I would like to live with someone who speaks Spanish instead of English but I'm not sure how I could find someone. How far in advance did you arrive in Spain before the program started? Here's how I found my apartment both years. Check out that apartment hunting post, and feel free to email if you have more questions! This is really informative! I'm planning to do the same thing next year. What was the visa process like? I'm imagining that it wasn't too difficult since you're actually living there on a student visa, right? Is it easy to renew your contract/ visa? Thanks! Yes, it was a student visa—here's what the process was like for me (US citizen, Chicago consulate in 2011). Thanks! You can only renew twice for the programs? That might be a problem. I'd like to stay there, and I could establish residency after 5 years. But maybe I could do the last two years through another program? Yes, that's what many people do! There are other English teaching programs you could switch to after three years as an auxiliar. You also never know what will happen in that time—other opportunities will surely arise! I am thinking about applying for the coming year. I am a native Spanish speaker, do you think that will affect my experience? Also, you mentioned that as part of the program there are breaks such as winter break. How long is that?